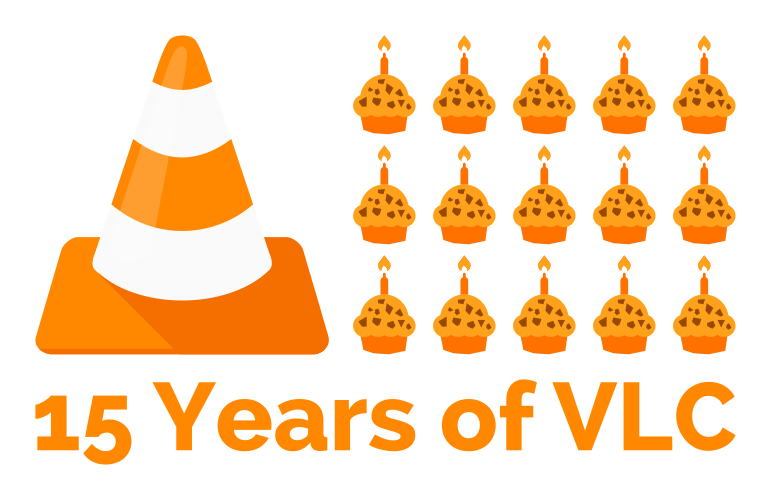 This is interesting, the popular VLC Media player is now 15 years old. I use VLC very often, it is probably one of the most flexible media players out there. I use it almost every day as it’s my default media player on all of my operating systems. I don’t have much else to say right now, so have a nice day. If you want to read more about VLC, click on the image below.